Dental implants are an excellent alternative to traditional bridges and dentures, allowing our team to successfully replicate the entire structure of your natural tooth instead of only the crown (the white portion) for truly revitalizing results. This is accomplished by surgically inserting the new implant(s) into the jaw to create a new tooth “root,” which stabilizes and stimulates the natural tissue. Once the patient’s mouth has properly healed from this procedure, a custom, lifelike restoration can be attached on top. Dental implants offer several significant and even life-changing benefits. In addition to their naturally seamless structure and appearance, they have an overall success rate that’s above 95%. 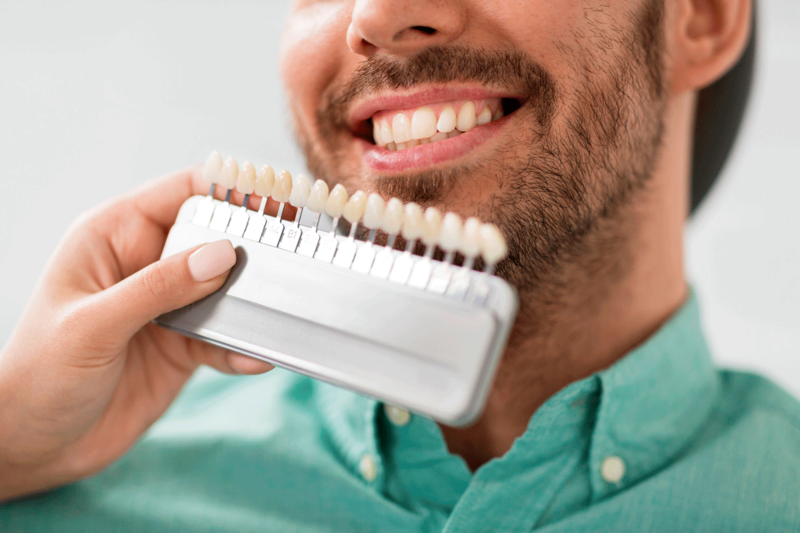 As long as they’re cared for properly with routine oral hygiene at home and professional maintenance here at Pembroke Pines Dental Health Center, they can thrive for the rest of the patient’s life. Would you like to learn more about dental implants? Please don’t hesitate to contact any of our locations in Pembroke Pines, Miami Lakes or Coral Gables today with questions, or if you’re ready to schedule a restorative consultation with one of our doctors. Our in-office periodontal specialists allow us to personally handle the entirety of your implant procedure right here in-office for exceptional convenience and comfort.